So you find yourself at one of life’s most important crossroads with an extremely difficult decision to make. 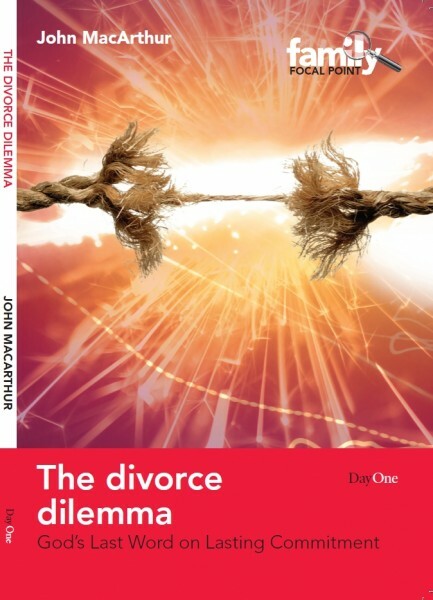 Whether you’re married and considering divorce, single and considering marriage, or divorced and considering remarriage, you’re battling tough questions: Am I doing what’s best? Am I doing what’s right?